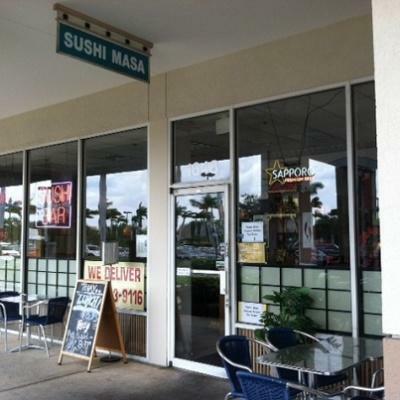 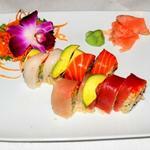 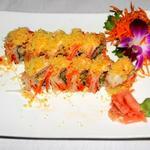 Come and experience the finest Sushi, Japanese and Thai Cuisine in Boca Raton at Sushi Masa, on Glades Road. 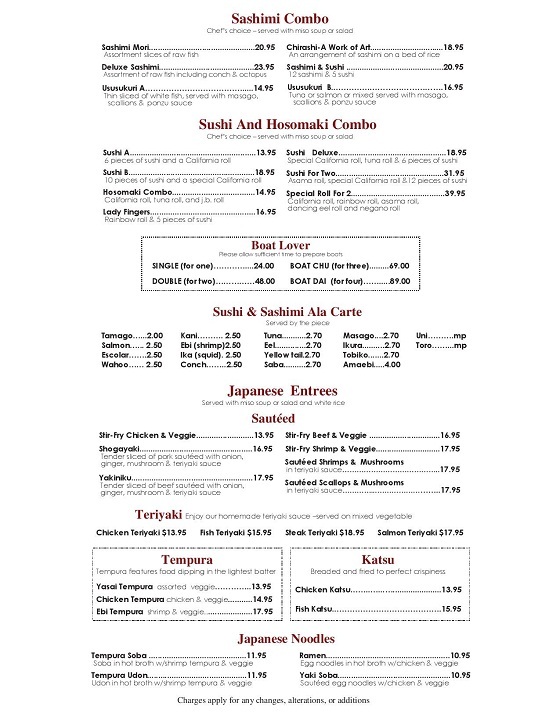 Our restaurant offers a great assortment of Japanese specialties including a full selection of sushi, teriyaka, tempura, udon and sushi rolls. 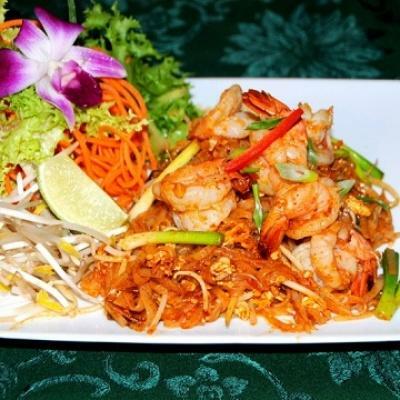 Our Thai food is delicious and authentic too! 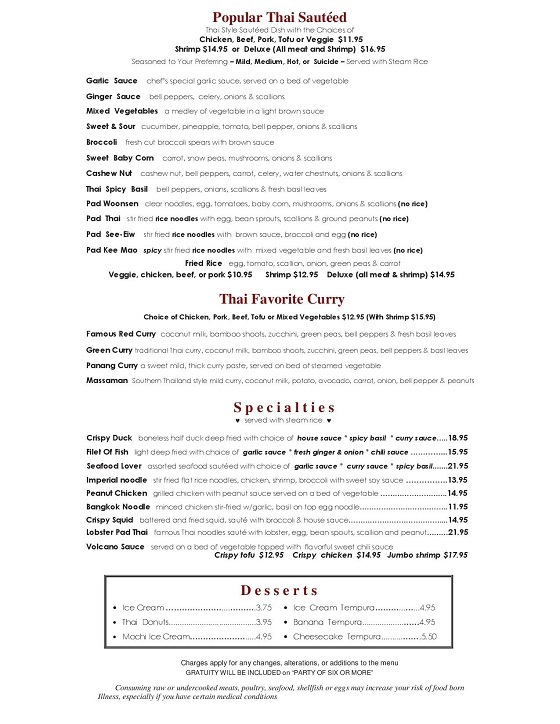 We feature modern variations on classic Thai dishes that you're sure to enjoy, including such staples as green curry, red curry, larb, whole fried snapper and of course pad thai. 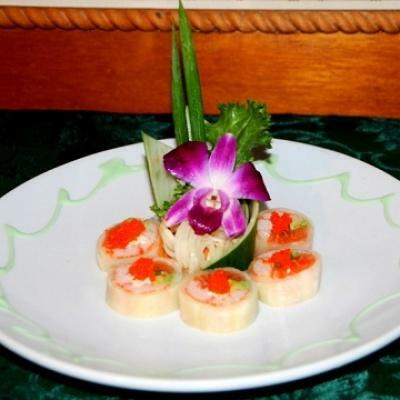 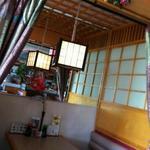 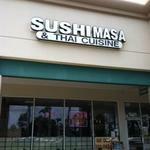 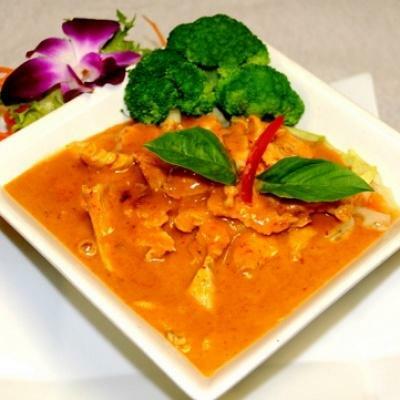 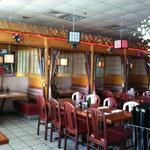 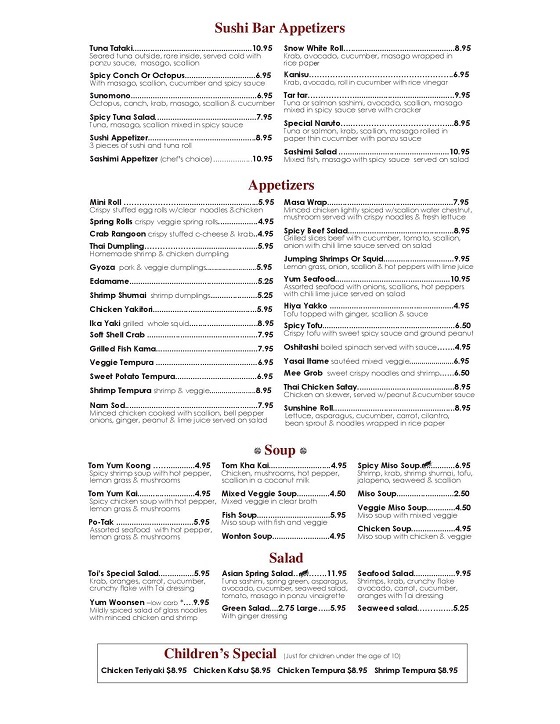 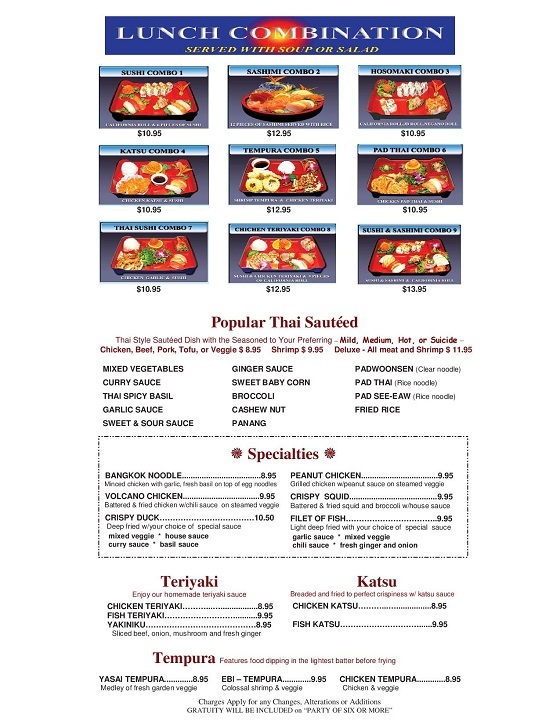 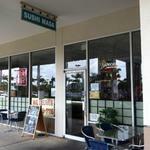 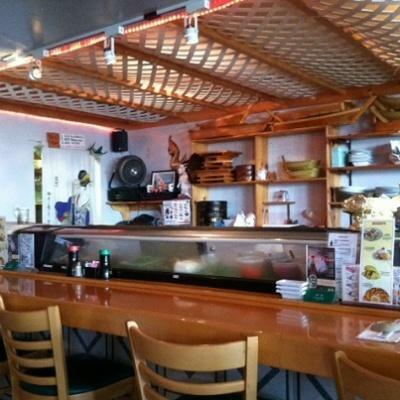 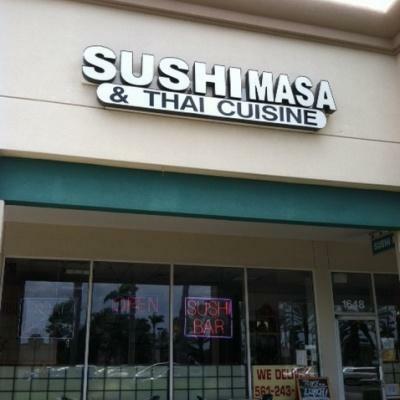 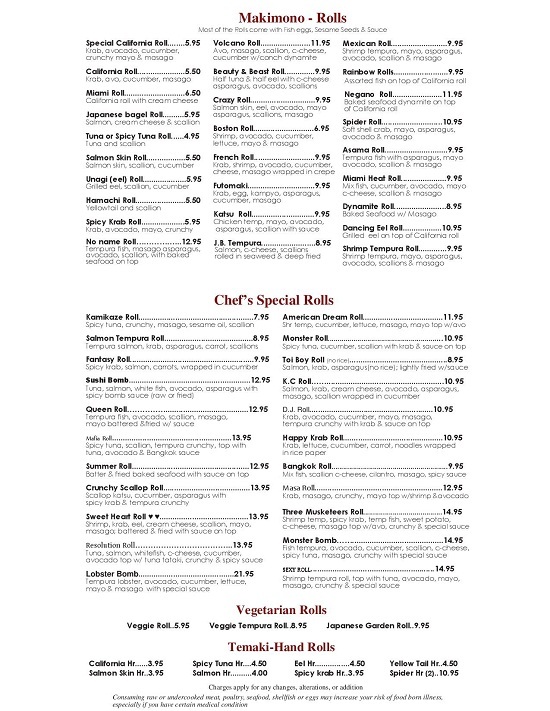 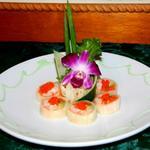 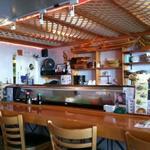 Come in today and you'll surely agree that this is Boca Raton's finest Japanese and Thai food, bar none!